Home > Share Fundamentals > The FALL AND FALL OF INVESTOR WEALTH ADAG Group Stocks November 2017. 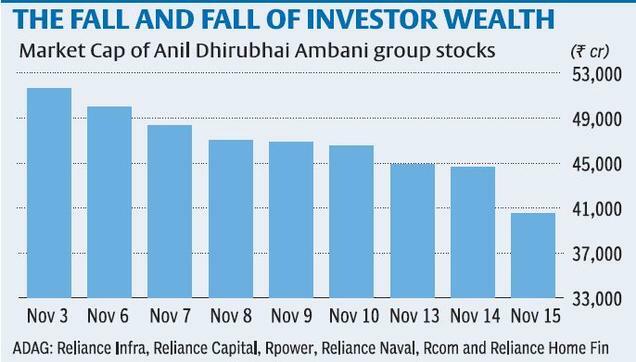 The FALL AND FALL OF INVESTOR WEALTH ADAG Group Stocks November 2017. As on November 15 2017.